The original model from the 50’s has returned to the dining table. 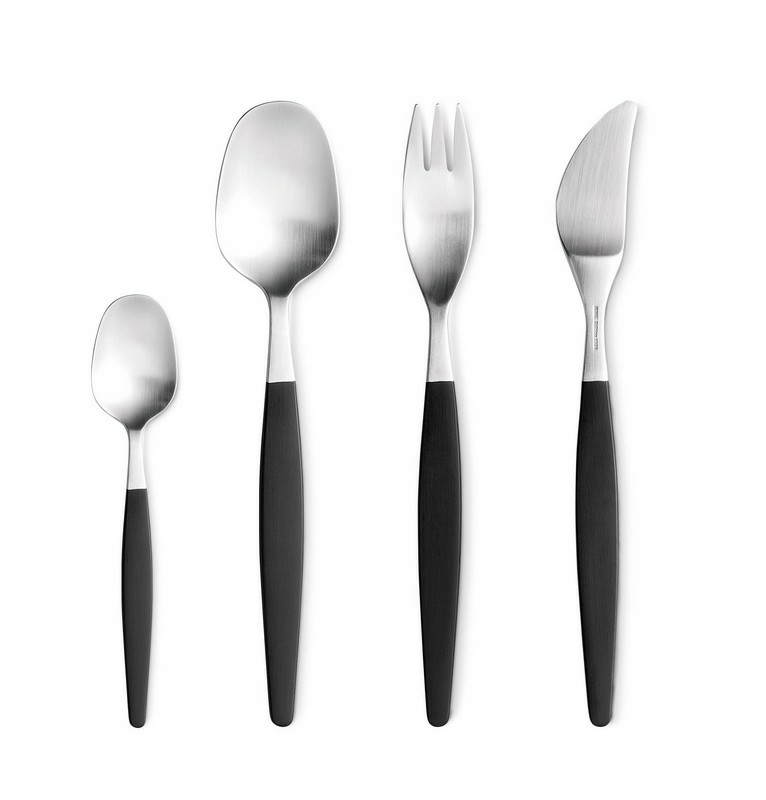 Showcasing the modernistic design of its time, the triangular knife blade, curtailed fork, and narrow spoon are perfect for all distinguishing design enthusiasts with a penchant for unique retro items. Folke Arström was the artistic director for AB Gense in Sweden for 20 years. 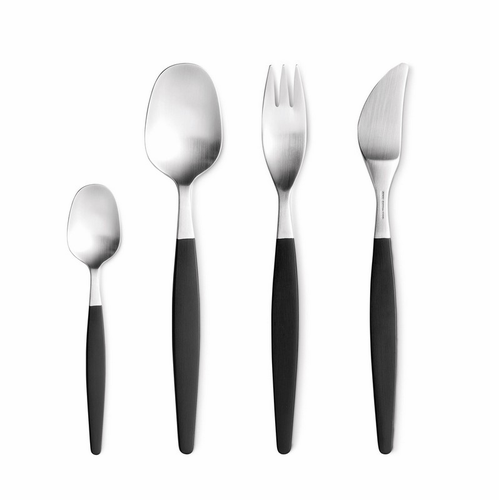 He achieved both design and sales successes in flatware and kitchenware. He could sense the demands of the market and was a leading source in the field of design.